A 301 redirect is a permanent page redirect. You would use a “301” to take your website visitor from one webpage to another automatically. This will also tell the search engines you would like them to forward the website traffic to the new webpage. Why use a 301 redirect? One of the main reasons you would use a 301 is because you have changed your business name. The likelihood is, you’ll need to change the domain name too. KFC used to be known as Kentucky Fried Chicken. When they changed their name to KFC, they needed to add a 301 redirect to their new domain name. So now, when you visit kentuckyfriedchicken.com you will notice that page redirects to kfc.com. They are doing this with a 301 redirect. If they didn’t have a 301 setup, then they would technically have two separate websites on two different domains, which can cause massive confusion to users and search engines. Another common reason for using a 301 is if you want to change the URL on one of your pages. 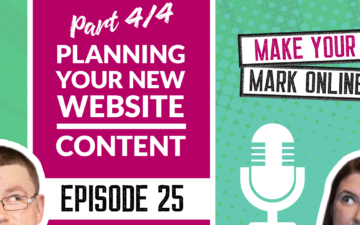 The reasons for doing this include; deleting pages, changing categories, changing menu items or amending anything to do with your overall website structure. Ordinarily, you would lose all of the link power going to the old URL but by using a 301 redirect search engines will allow you to keep most this power. Let’s just say you have an online shop, and you were changing a URL for one of your products to make it easier for search engines. *Hint the shorter the URL the better. The problem is that search engines still have a record of the old URL. That means that they will still continue to list it in search results for the some time and if you’ve changed the URL path, your user will probably land on a 404 error page which is bad, especially if you want to continue selling shoes. This is why you need to use a 301 redirect when you amend pages. It will tell search engines that the old page is no longer available, and they need to send all the traffic to the new page. Another reason you might need to use a 301 redirect is because of duplicate content issues. Search engines need your content to be unique, and they may penalise you if you have too many pages on your website with similar content. On the face of it, you might think your website is OK, but this issue is more common that you’d think. And it needs fixing asap. 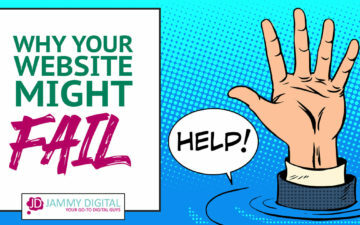 You can check Google Webmaster tools for any duplicate pages or use a free online tool such as www.siteliner.com to see if any of your pages have this issue. This leads on nicely from the last section, but I delve deeper, I want to clarify what we mean by canonical URLs. Another reason duplicate pages arise is because you haven’t chosen a preferred URL. According to Google; there is no real SEO benefit to choosing one over the other, it’s personal preference. However, if you don’t pick one, it WILL affect your SEO. Once you’ve decided, you will need to setup a 301 redirect to fix it. Adding 301 redirects can be very simple, but it all depends on how your website was built. If you have access to your content management system, then you may be able to make changes without messing around with any code. WordPress is the most popular CMS, so I’ll walk you through the different steps below on how to set them up. If you use WordPress as your CMS, then you’re in luck. Just follow the simple instructions below and add the 301 redirects via your dashboard. Step 1. Once you’ve logged into the WordPress dashboard, hover your mouse over the plugins tab on the left and click ‘add new’ from the drop-down menu. Step 2. Using the search bar on the top left of the screen, search for “simple 301 redirect” and press enter. Step 3. Install the plugin and click “Activate Plugin” on the next page. Step 4. Hover you mouse over the settings tab, and you will see “301 redirect” on the drop down menu. Click to open. Step 5. Using the plugin, you can assign which pages you want to redirect and where you want to redirect them to. Step 6. Click Save Changes, and you’re done. If your website is not built using WordPress or any other CMS, then you will need to add the code manually or send the information to you web developer. Step 2. Enter the URL for your old page and your new page. Step 3. Select the type of redirect, in other words, how do you want to add the code to your website. Step 4. Select generate code and then paste that code onto your website. 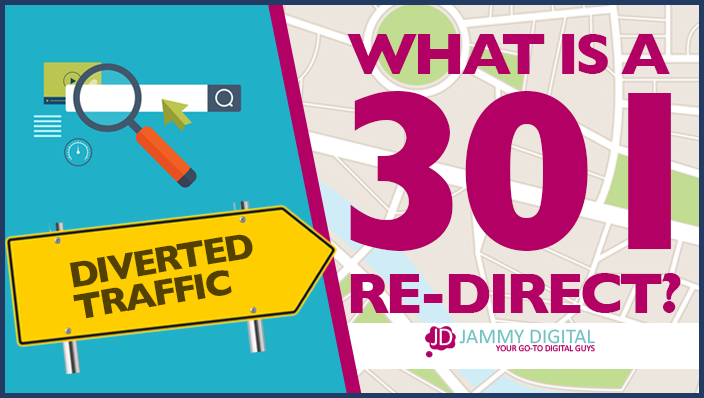 There are many different ways to add 301 redirects to your website, and hopefully, this post should make things a lot easier in the future.